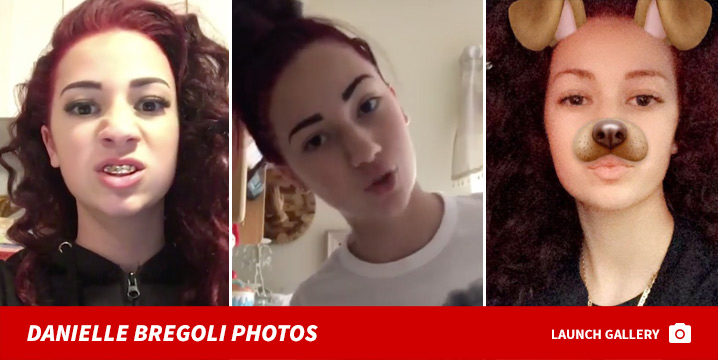 'Cash Me Outside' Girl Dad to Judge ... Lemme Be Done Paying Child Support!!! 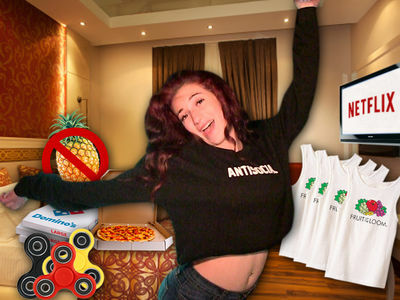 Danielle Bregoli's dad says his estranged daughter is such a big shot making loads of dough he shouldn't have to pay child support anymore. Ira Peskowitz filed docs in Palm Beach County, Florida saying the 14-year-old's a celebrity who can provide for herself, so he shouldn't have to fork $1,100 a month to provide for her. In docs, obtained by TMZ ... Ira slams Danielle's mom for allegedly exploiting their kid. He says Barbara Bregoli "is exploiting the minor child as a 'celebrity' for the child's bad behavior." He goes on to say it "is fueling a downward spiral of dangerously inappropriate, antisocial and possibly criminal behavior." It's ironic ... the alleged exploitation is the basis for him asking the judge to terminate his obligation. Say what you want about Danielle, but we're told she's earned a small fortune since February. As we've reported ... Danielle shot back at her estranged dad for trying to get into her business ... long after their relationship went kaput. Danielle tells us, "I never heard from my father until I got famous. Believe what y'all want but it's all bulls*** and I'm doing great. He just wants money."